The Richland Hills Police Department is taking yet another step forward its social media journey. The PD started in 2010 with Facebook and, after attending a SMILE Conference, moved forward with Twitter, a YouTube channel, and a Google Plus account. But there’s a new kid on the block Richland Hills Police have put in their social media repertoire, and it’s called Nextdoor. 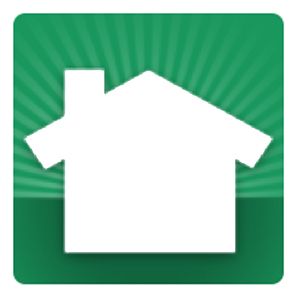 Nextdoor is a free program sponsored by the National Association of Town Watch which allows residents to securely connect with each other, local businesses, and the City of Richland Hills. Richland Hills is broken into 5 grids and each grid is a neighborhood. Residents go to www.Nextdoor.com and sign up using their address. Nextdoor then goes through a verification process to ensure they know who is applying for an account. This program is designed to build stronger, healthier communities with crime prevention being a byproduct. For more information visit www.nextdoor.com. If you would like information about how Richland Hills implemented their program, please contact sheenaparsons@richlandhills.com.